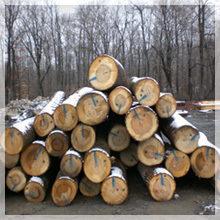 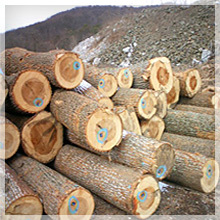 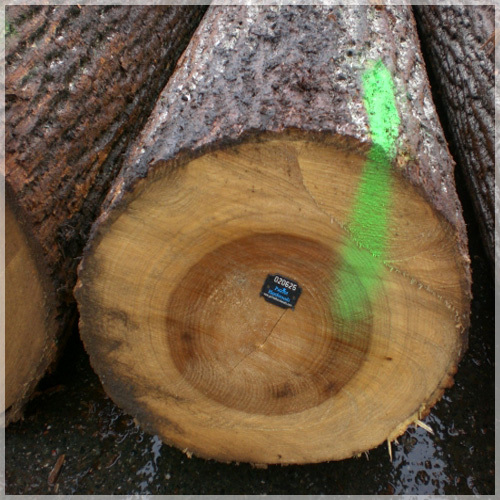 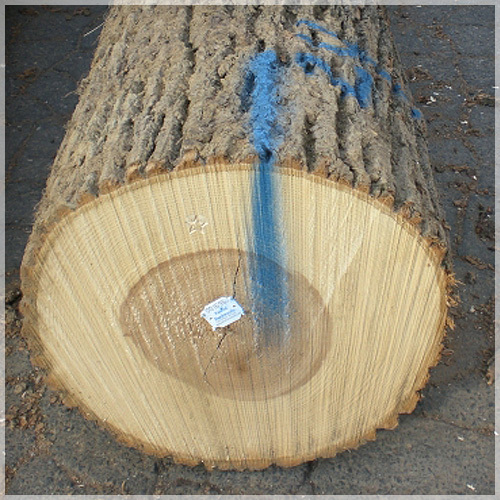 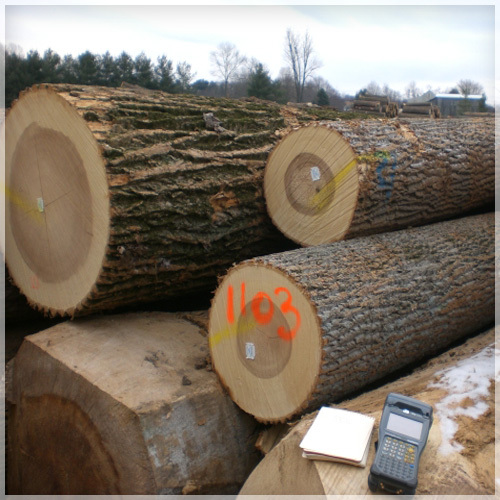 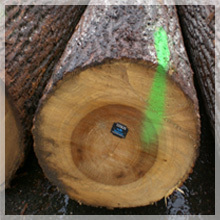 Poplar is a species of wood that is commonly used in woodworking. 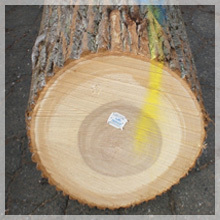 You can find poplar in many furniture projects, toys and wood turnings because it is inexpensive, fairly workable and takes nails, screws and glue well. 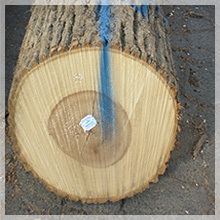 It works best with paint as a finish, but it can often be stained in an attempt to simulate finer woods (provided the proper steps are taken in the finishing process). 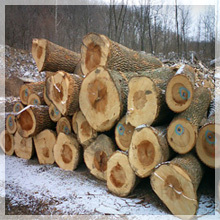 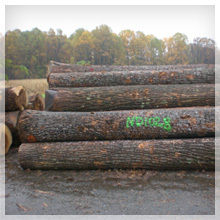 Poplar is also used quite often for more industrial purposes, such as the core of finer plywoods or for crates and pallets. 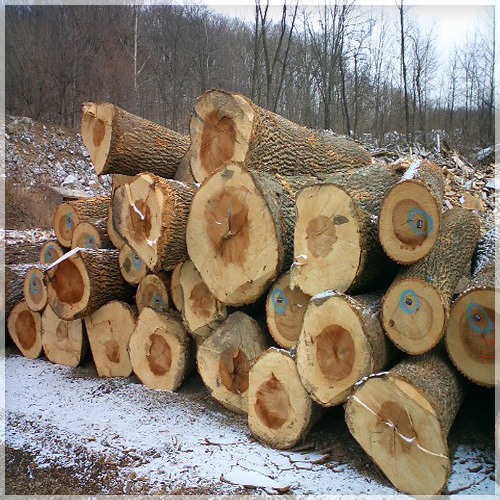 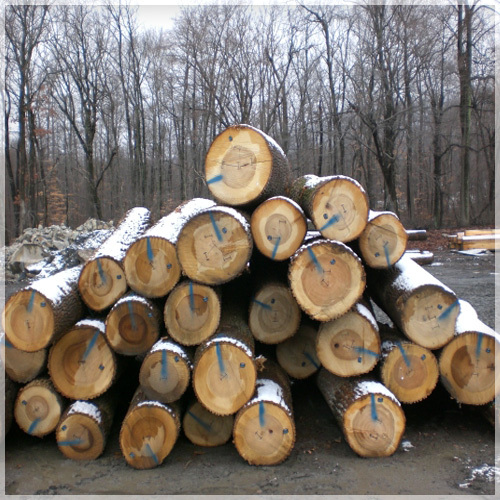 Poplar wood is considered a hardwood by species, but this can be somewhat confusing as it is typically softer than pine, a common softwood. 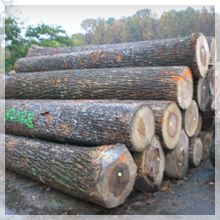 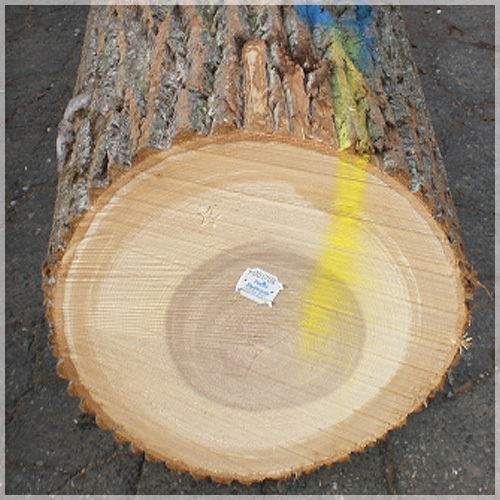 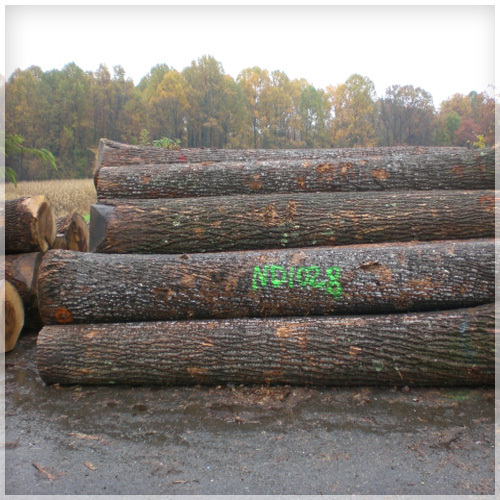 In most instances, poplar (or should we say what is sold as poplar in home centers) is actually the wood from the tulip tree. 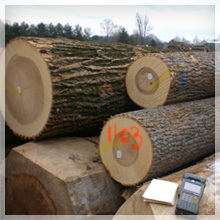 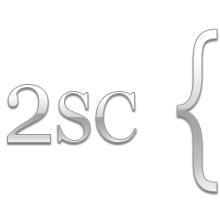 It is a creamy white-colored wood with brown or gray sections or streaks through the grain. 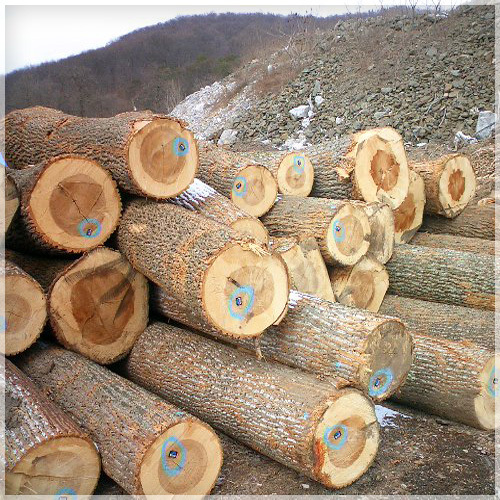 Garden-variety poplar wood is also sometimes referred to as yellow poplar or whitewood, but you may also find poplars to include European black poplar, cottonwood or some types of aspen.